Social media management is much more than posting statuses, sharing photos and videos, liking, commenting, and tweeting. Managing your business’ social media channels can be quite difficult and complicated at times. The realities of the real-world business scenario also exist in the social domain. You cannot keep everyone happy and social media has become the new place for dissatisfied customers to rent their displeasure. You cannot ignore the social media aspect of your business. It may sound good to know that your social media profile pages act as the face of your brand. But it can be a challenge in itself to ensure that it is free from blemishes. There will be negative feedback and you must know how to handle them tactfully to ensure that your business’ image never gets tarnished. Here are 6 tips to help you handle the negative feedbacks the right way. To start with, you should never take negative feedbacks on social media personally. The business is yours but it is not about you. So there is nothing personal in what your customer has to say about your business. 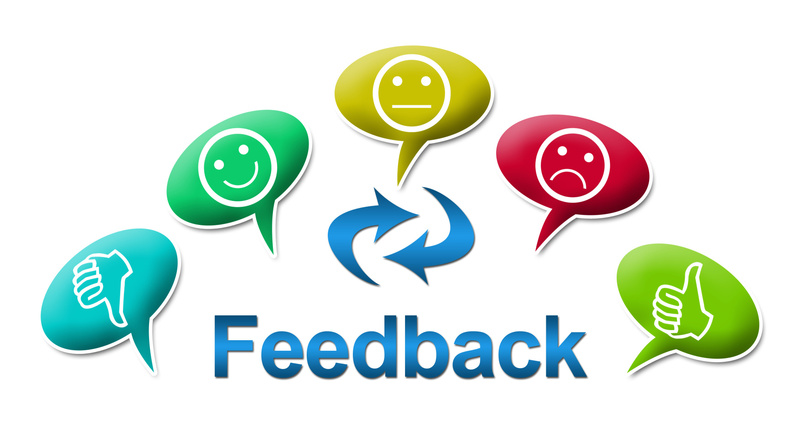 Many business owners or managers take negative feedback personally, and find it difficult to go anywhere from there. Always remember that the reviewers are expressing themselves about their experience with your business. 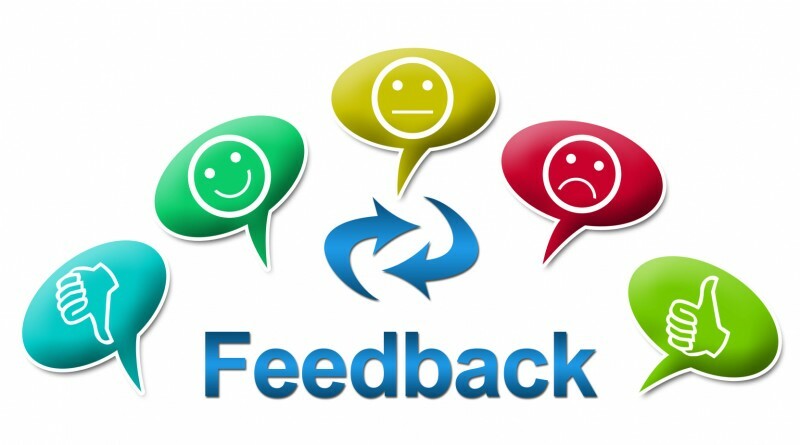 You should develop a standard process for handling all feedbacks on your social channels. This is something you cannot ignore. Take action on each negative feedback. There should be someone in your company who handles them. Also make sure that the process is streamlined to run smoothly. The main objective should be to address the underlying problem that resulted in the complaint. Remember not every negative feedback is worth getting a response. There will be critics who are simply out of context. Then you must also understand that it’s not worth trying to win over every critic. Sometimes the negative feedback is on a too small forum or blog. A response is more likely to draw attention and add credibility to a problem that has not been seen by anyone. It is a planned ‘attack’ on your business that is quite rude and it clearly shows that the critic has certain personal problems. You should move on in scenarios where you cannot win over the person. One of the worst things upset customers want to see is one of those well-cooked corporate responses. Avoid quoting from your fine print or company terms. Howsoever relevant, such terms are most likely to annoy your critics. It will be best to respond like a human. Be friendly, use real name and show that you understand their problem. Remember it’s much easier to start screaming at a company, but when a person shows up and responds sensibly, things change dramatically. The situation turns from dealing with a faceless business to someone who is a person. Don’t be surprised if you also get an apology from them. You will have to start by apologizing for the problem. But if you want to win them over, you must offer to fix the problem. When you fix their problems that is what people will remember for a long time (and even share with others). Make sure to set alerts for all the responses. Remember, if you can’t see them you can’t respond to the feedbacks. If you have customers, it is impossible that your customers are not talking about your company and products. So make sure to take all steps necessary to listen to what they are saying. Adam Ostopowich is an experienced online marketing and Web Design Calgary expert. He is also adept at copywriting. These qualities make him one of the most influential personalities in the field of web designing; a person who loves to share his knowledge with people thereby benefitting them and enabling them to score very high in the field of web designing.